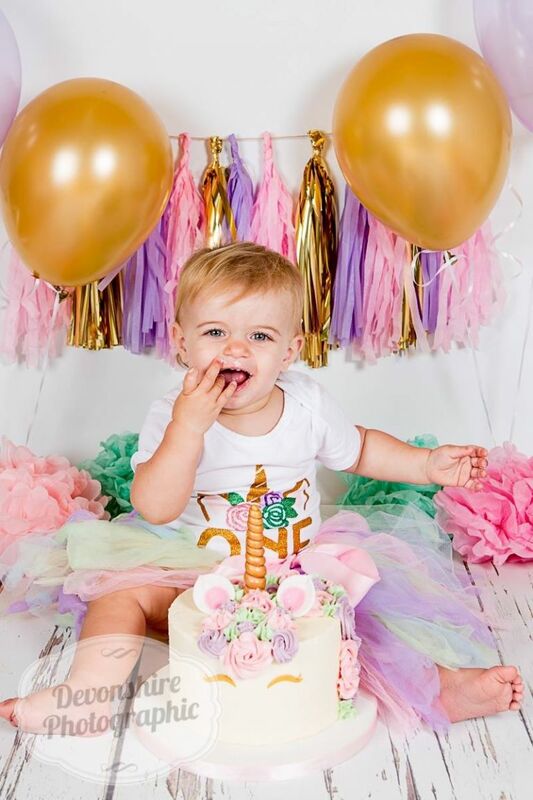 2018 saw lots of amazing cake smashes! 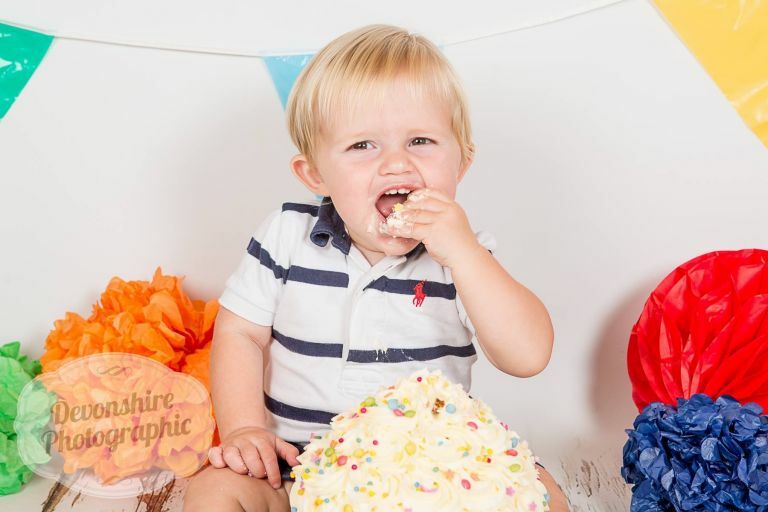 Everyone knows I love a cake smash, they’re lots of fun and it always amazes me how different little ones react to that first sight of cake! 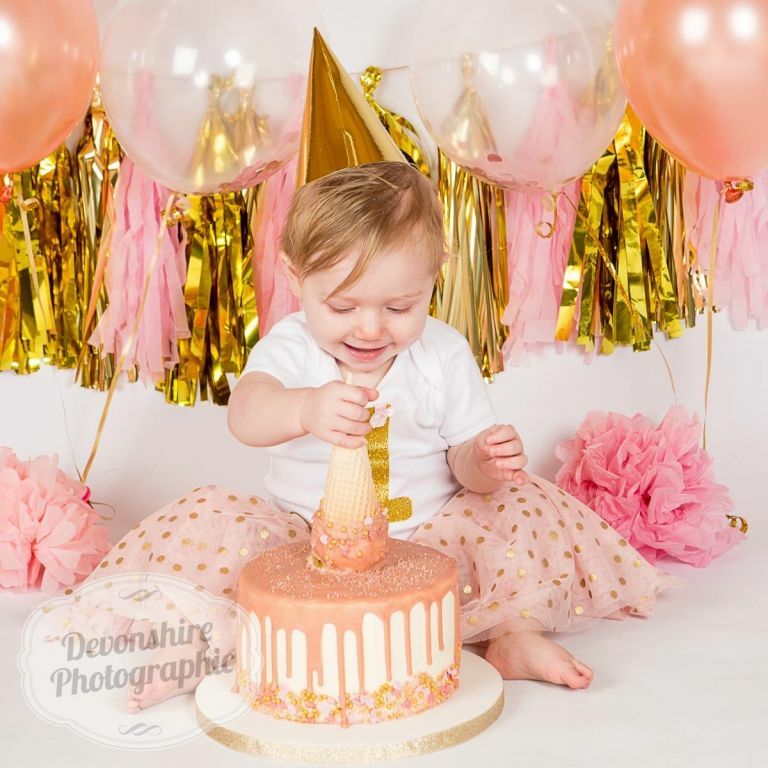 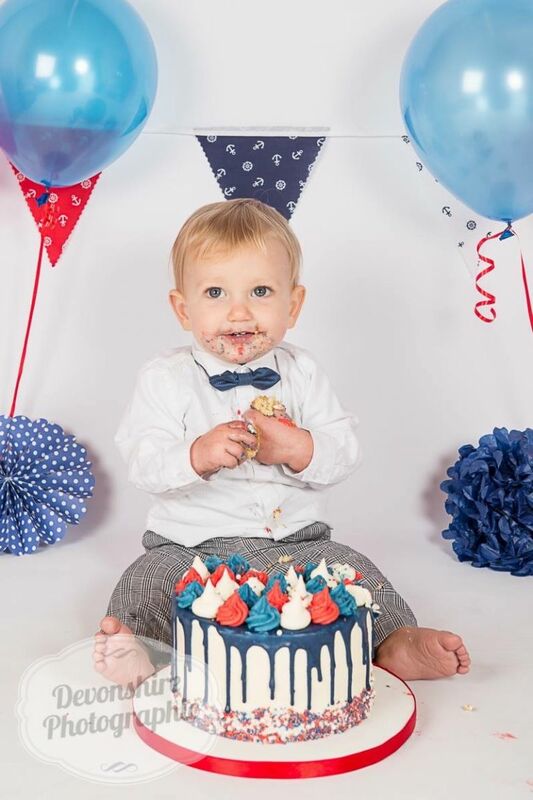 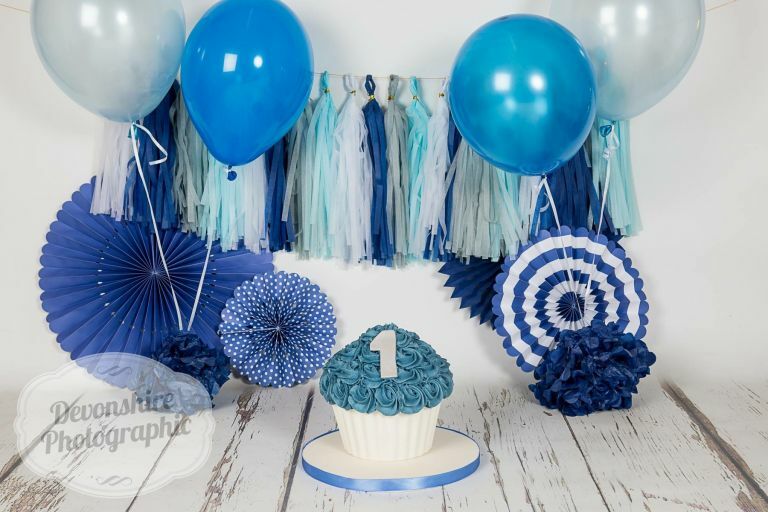 Along with the help of the amazing Lisa at ShortCakes I’ve had lots of fun creating these awesome cake smash shoots!